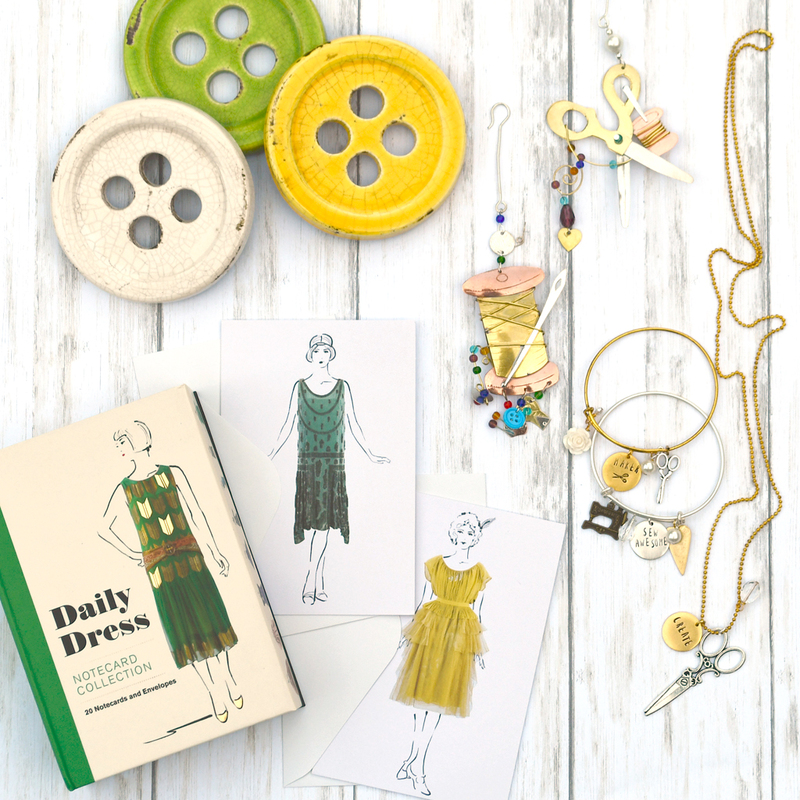 Finding that perfect gift for a sewist or maker can be tricky. To help eliminate some of the guesswork, we put together a gift guide featuring some of our favorite gifts for the modern sewer. 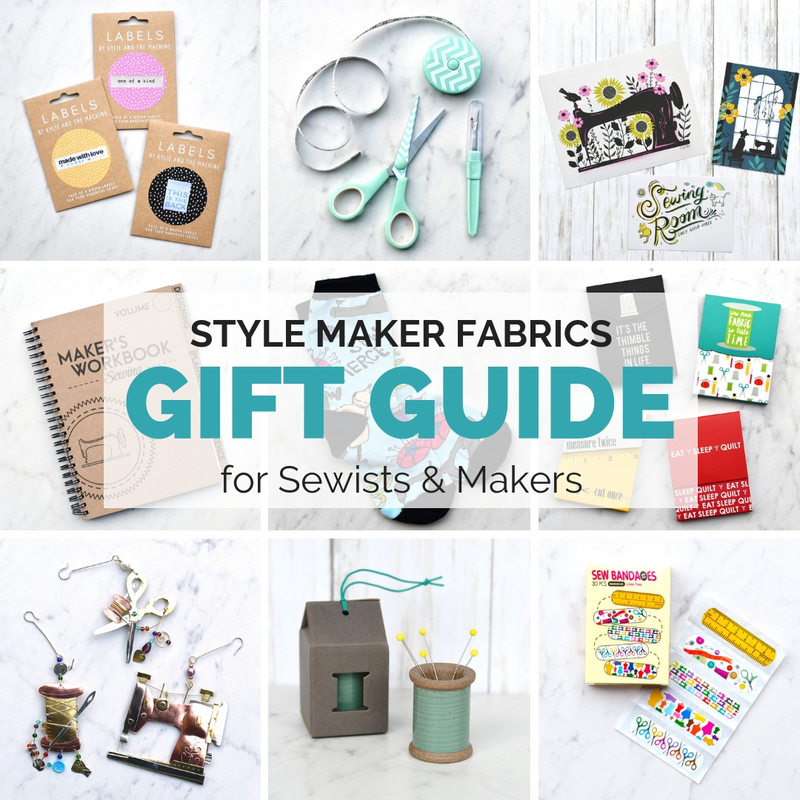 Get ideas to help with your own gifting for friends and loved ones in the sewing community or create your own wishlist to help those shopping for you! As makers, we often make do and get creative with what we have. You many not need a tool for every specific thing, but a few professional tools are a very special treat. Save time, energy and maybe a little frustration along the way. 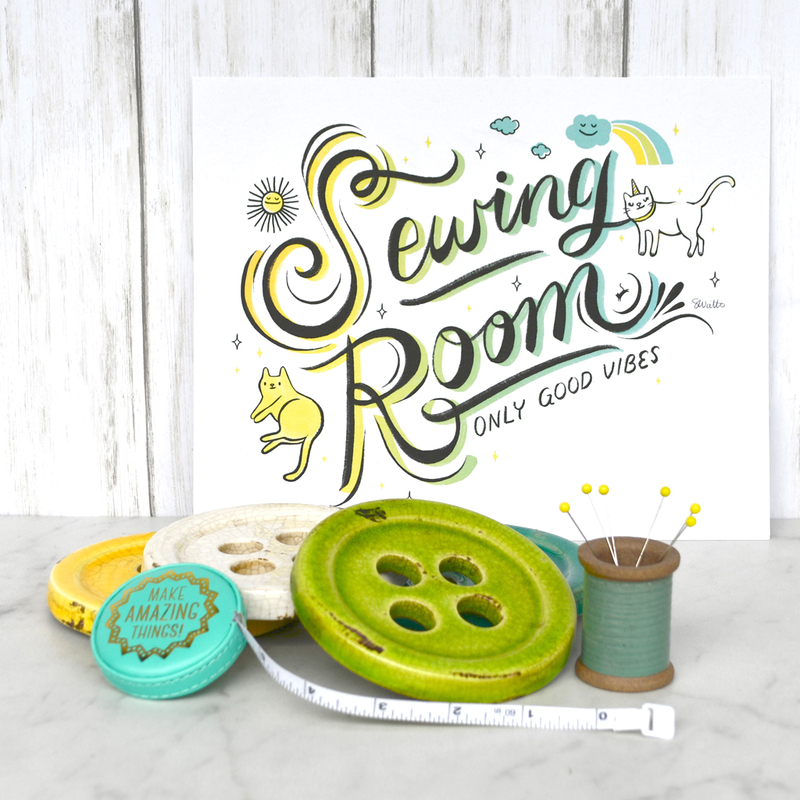 Add a few special treasures to your sewing workspace. Maybe it’s a bit of extra color, some tools that are both fun and practical or even a touch of humor or whimsy to help keep the inspiration coming! The unexpected and unusual often make the best gifts! We found a few special treasures that will make a lovely surprise for any maker. Daily Dress Note Cards – Highlights from the Met Museum’s costume collection on each card, packed in a beautiful gift box. Sewing Ornaments – Great for the Christmas tree or to enjoy year-round hanging on the wall or in a window. Handcrafted Necklaces & Bracelets – Each feature different sewing themed words and charms. With lots of great small gifts to choose from, create your own combination to suite a specific interest, like a favorite color, favorite notion, etc. 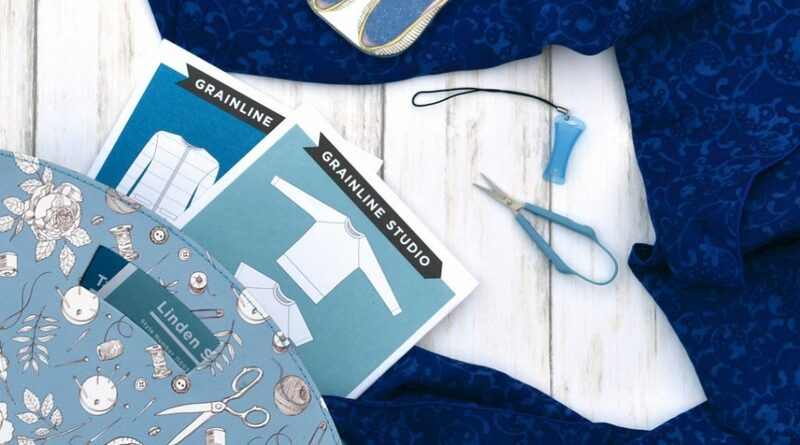 Sewing Notebook – Keep notes, lists and ideas in one safe place. Pocket Sewing Notepads & Other Small Gifts – Great stocking stuffers, thank you’s and additions to another gift. 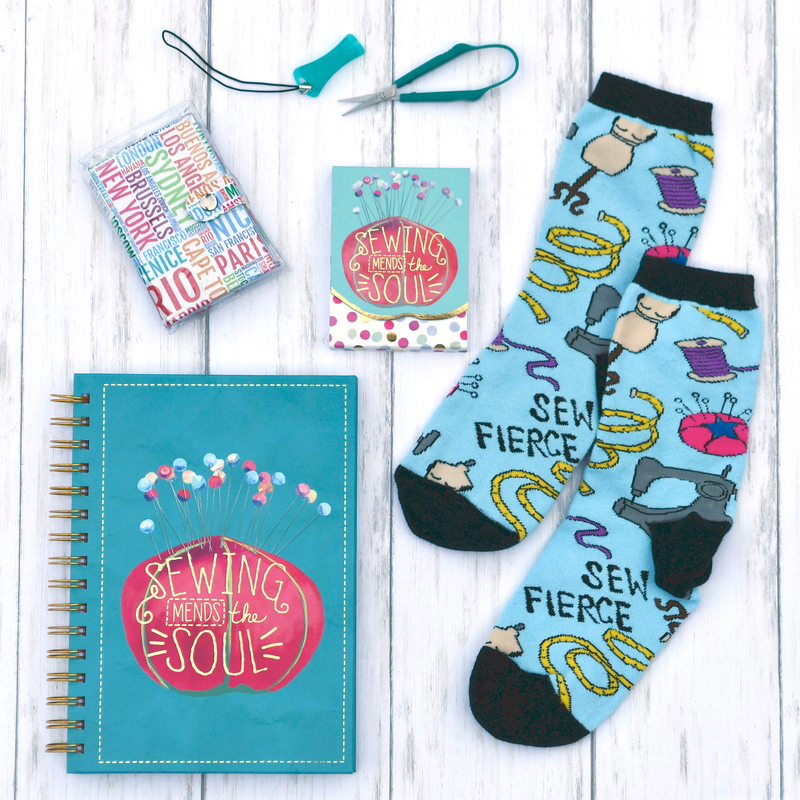 Sew Fierce Socks – Quirky, fun and cozy—a conversation starter for sure! Sewing Tote – A splash of color with this collapsable tote with handles. Rayon Batik Scarf – Save time with a finished, handcrafted scarf. Sew Bandages – Customer favorite! A must to have on hand for the occasional oops. Still can’t decide? Give the gift of choice with a Style Maker Fabrics Gift Certificate. Select just the right amount and either print out a copy to wrap up or forward it on via email to the lucky recipient. Available up until the very last minute! Hopefully this helps inspire some creative gift giving! 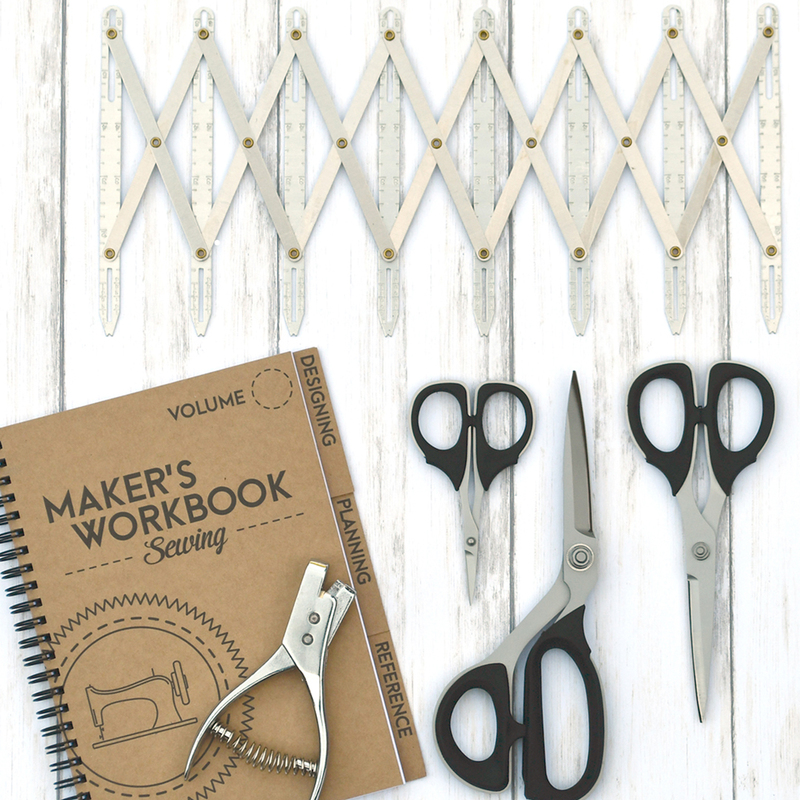 Whether it is Christmas, Mother’s Day, a birthday or other special occasion, you are sure to find a great gift for any sewist or maker. 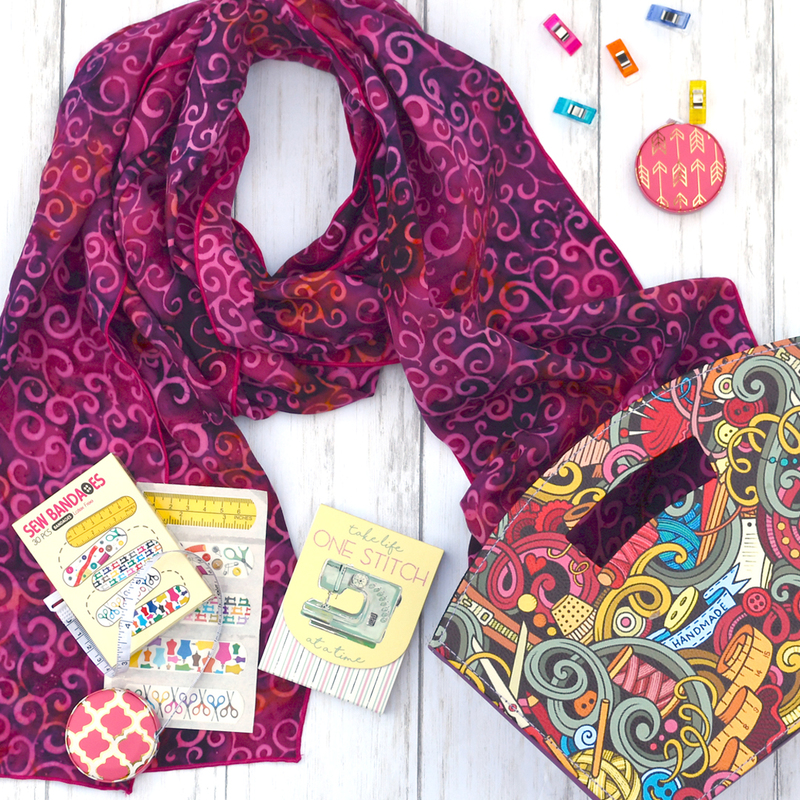 Find all of our gift-worthy notions and other items available HERE in our shop.